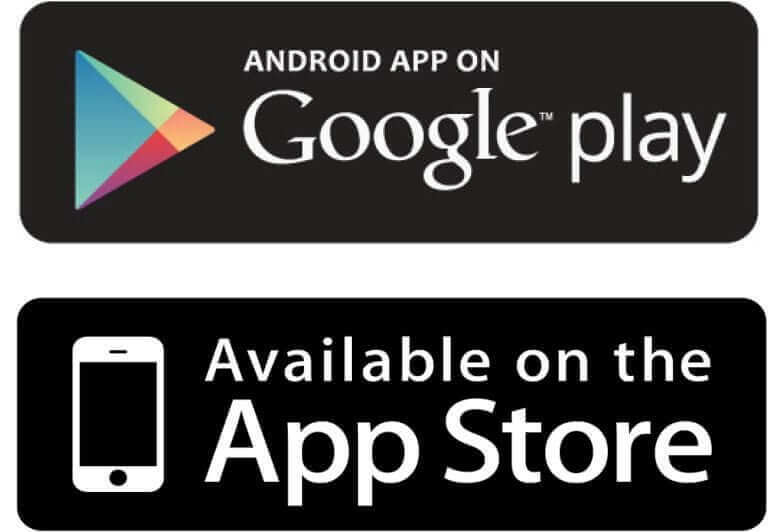 Where do you go to BUY the latest app? Where do you go to CREATE the latest app? Anyone can have a great idea for an app but it requires a team of experienced market researchers, planners, designers, developers and project managers to transform an idea into a product that people like and continue to use. With millions of mobile apps in use each and every day there is a real expectation for what an app looks, feels and behaves like; especially a new one. Now, there’s no problem re-inventing the wheel or building a better mouse trap as the sayings go but, it has to relieve some level of frustration in the user beyond what any other solution in the marketplace offers at that moment. And, to keep them using it then you need a long term strategy for delivering new and exciting features about every 90 to 180 days just to keep them talking about the app among friends, family and co-workers. You might have a great idea that solves a problem but how many other people have the same problem? And what price are they willing to pay to solve it with a mobile app? DIT’s market research team will help you clearly define your app idea in terms of a solution to a specific problem and provide you with insights into how large the potential user base would be as well as core revenue streams such as subscription programs, as well as alternative sources such as click-ads and selling usage statistical data. Most smart device users are incredibly savvy in the ways of how easy and intuitive an app should be. Great effort must be put into developing a simple system of navigation and workflow that allows the user to move quickly from one point to another and solve the problem that they acquired your app for. DIT’s expert planners and designers will map out the entire app, component by component, and then provide you with a visual prototype to experience how a prospective user might experience the app. It’s been proven that deep pockets can create awareness for an app but it doesn’t guarantee users will integrate it into their daily lives let alone inspire others to do the same. 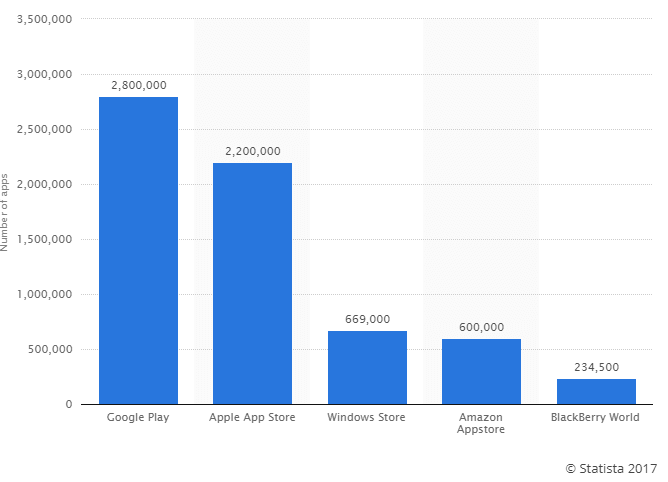 What creates large numbers of users quickly is that one person loving your app so much that they make it their personal mission in life to have their friends, family and co-workers install your app on their phones. And, then those users tell their friends, family and co-workers and so on and so on. THAT is the WOW! factor and such results can be engineered into your app product providing all the essential research, planning and design steps are meticulously followed – the same, proven planning and design steps that DIT uses for all of its projects. From the moment you have an idea for an app, our research team will guide you towards a profitable market need. Our planning and design team will engineer an engaging, easy to use interface. And, our development team will transform your idea into a product that delivers on your product brand’s promise. Call DIT Web Solutions, today, to discuss moving forward with your great mobile app idea. Schedule a call!